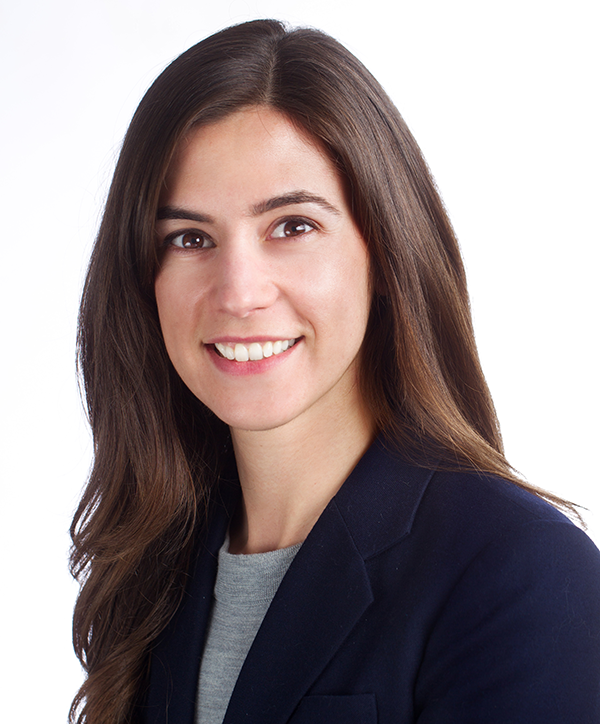 Lindsay D’Andrea is a member of the Municipal and Special Districts Law Practice Group, where she draws on her diverse experience in public law to counsel clients in all aspects of municipal law. Prior to joining Meyers Nave in 2014, Lindsay served as a Neighborhood Law Corps Attorney for the City of Oakland. In this role, Lindsay represented the City of Oakland on both active litigation and administrative matters. Her practice focused on a wide-range of areas, including administrative citations, blighted properties, general nuisance abatement, bankruptcy, and others. Also during her tenure with the City of Oakland, Lindsay drafted proposed city ordinances, resolutions and attendant policy reports, as well as developed her knowledge of City Charter and Council rules, the California Environmental Quality Act (CEQA), the Brown Act, and Community Facilities District (CFD) formation. Lindsay has a long-standing commitment to and passion for public law. While in law school, she was a summer law clerk for the City of Chicago Department of Law and an extern for the Athens-Clark County Attorney’s Office.